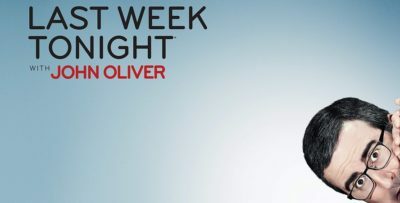 Is there a case for a good Survivor season featuring just winners? It is something that we have certainly thought about. 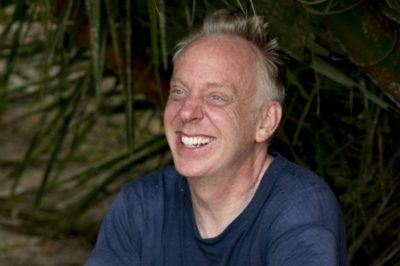 Survivor: Edge of Extinction: Discussing the returning players! 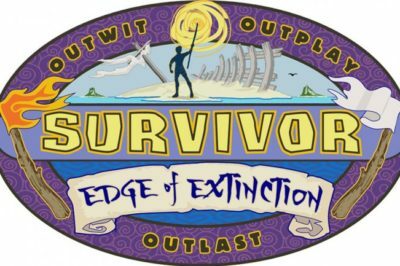 Last night, CBS officially unveiled Survivor: Edge of Extinction, the 38th season of the show and one featuring returning players. 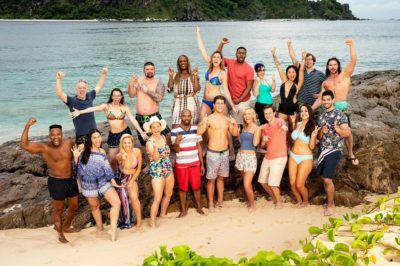 Following tonight’s finale, do you want to know the Survivor season 38 premiere date over at CBS? 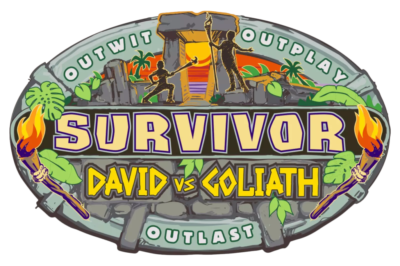 Take a look at what’s coming on the epic three-hour Survivor: David vs. Goliath finale / reunion show. 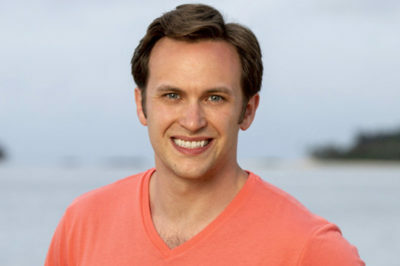 Who could be a returning player from Survivor: David vs. Goliath? In this article, we put a spotlight on it. Survivor: David vs. Goliath finale: Ranking the final six castaways!